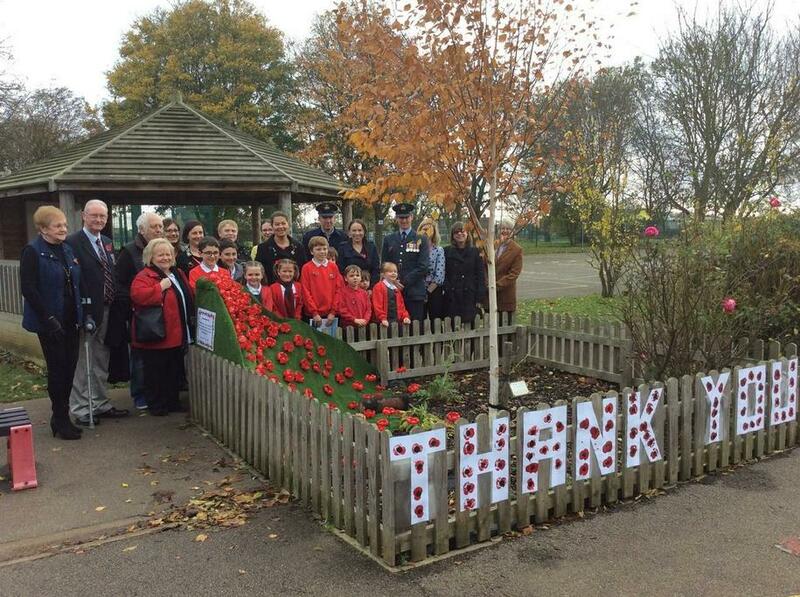 Thank you to those who attended our wonderful Remembrance Assembly today. 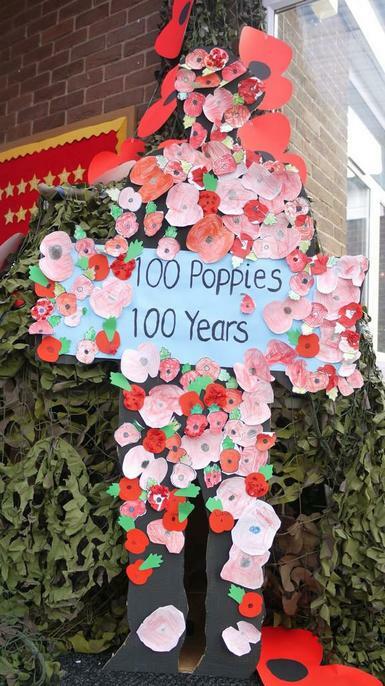 The Military Monkeys gave an absolutely sterling performance and the whole school were truly respectful in memory of those who have lost their lives whilst keeping us safe. 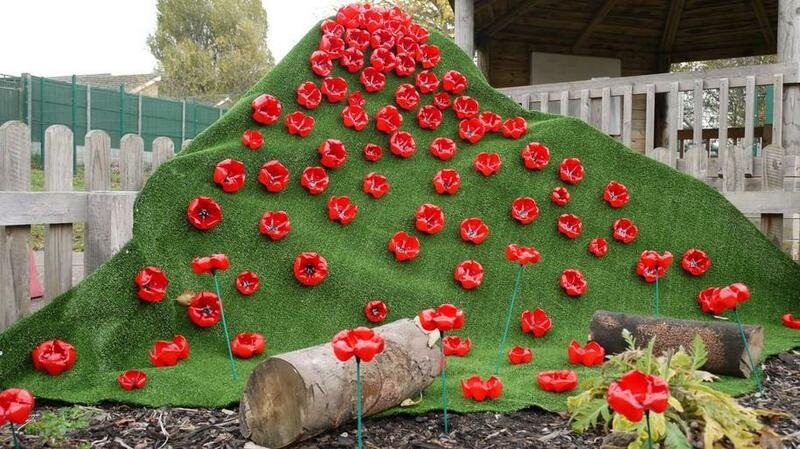 It was very exciting to show our new Poppy Cascade taking pride of place in our Remembrance Garden, please visit the Key Stage 2 playground if you haven't yet seen it! 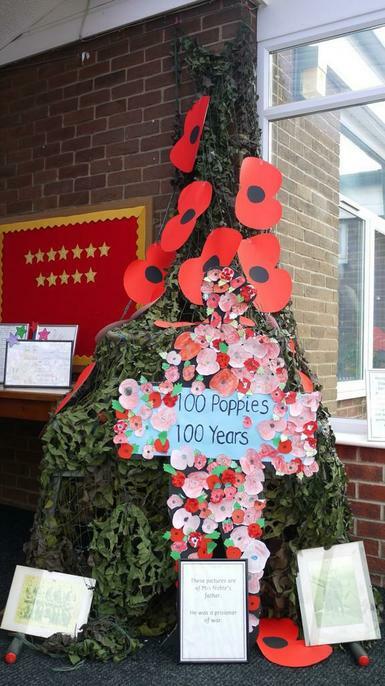 Key Stage 1 have also created a beautiful memorial in the Conservatory welcoming all who come to visit us.